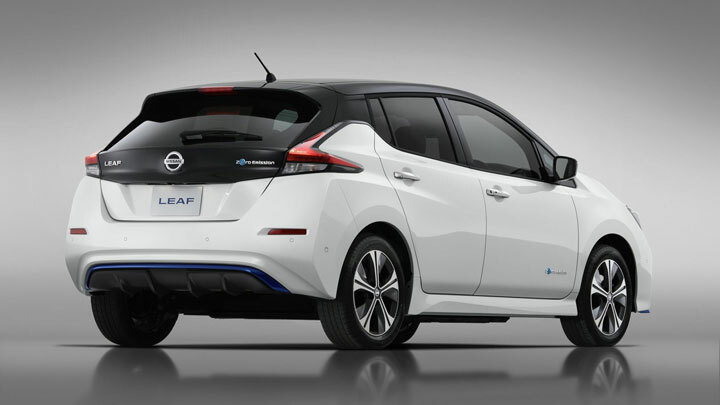 The Nissan Leaf might be Europe’s bestselling EV, but it’s not the only one. There's the sportier VW e-Golf, for example. And then there’s the Hyundai Kona Electric, which can travel much farther on a single charge. 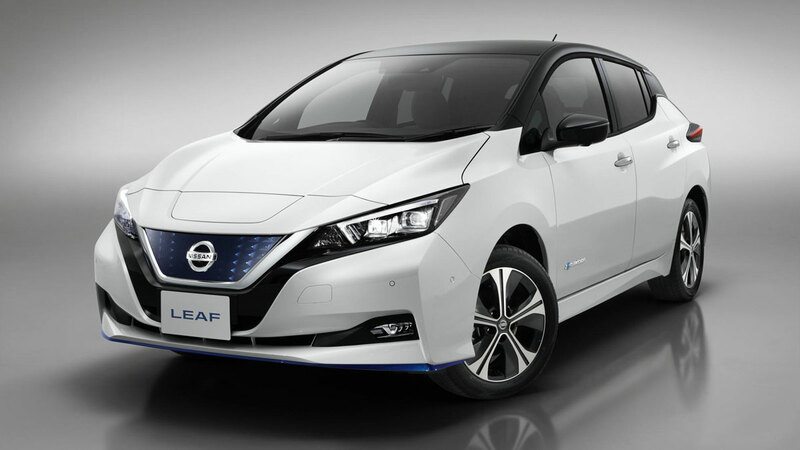 So, to get back on terms with the competition, Nissan launched a couple of upgraded Leafs at this week’s Consumer Electronics Show in Las Vegas. 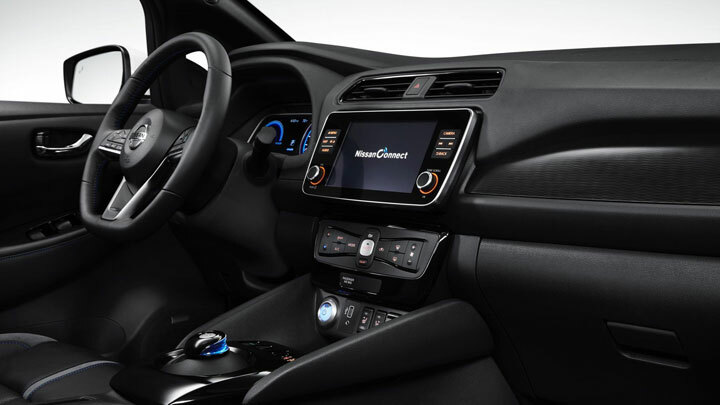 First comes the Leaf 3.Zero, which features an improved infotainment system and more color choices, but gets the same 40kWh battery, range, and performance as the standard Leaf. It starts at £31,095 (around P2 million), but this, readers, is not the Leaf you want. The Leaf 3.Zero e+ is more interesting. 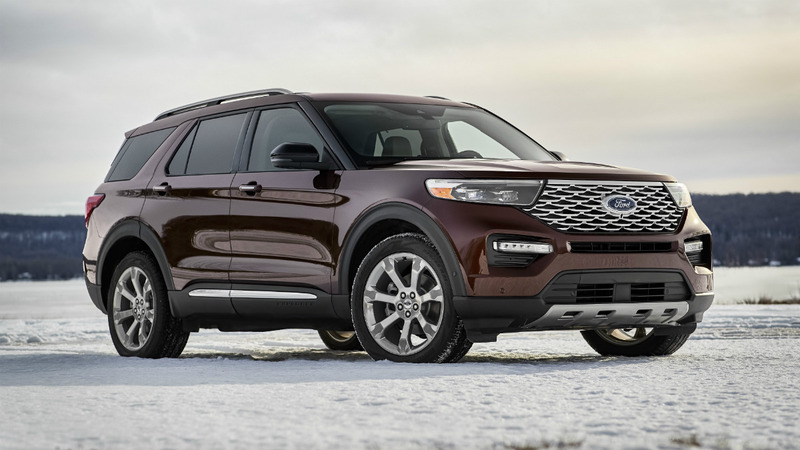 It gets a bigger 62kWh battery, giving more range and better performance. 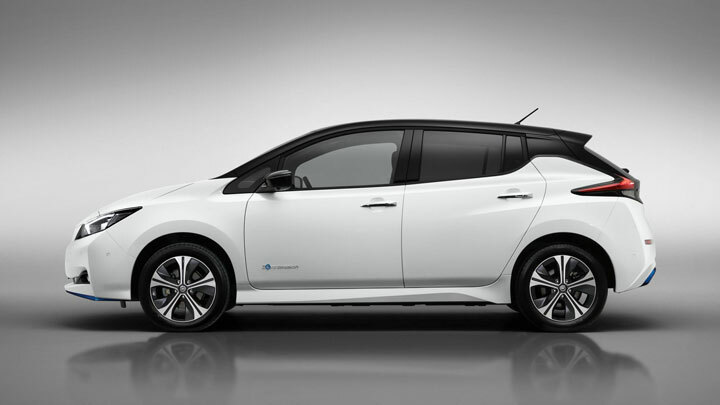 Nissan claims 385km of range on the WLTP cycle, an increase of 100km, and an increase in power from 148hp to 214hp. The battery has 288 cells to the 40kWh battery’s 192, but is more or less the same size and weight. The bad news? Nissan is only building 5,000 of these for Europe, and selling them for a hefty £36,795 (roughly P2.4 million) each. Which is a lot of money.